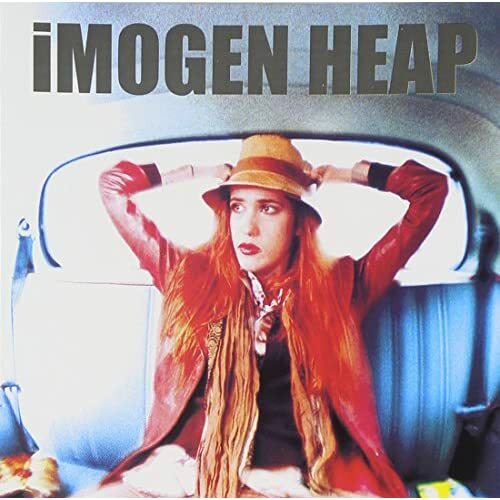 Imogen Heap's debut album "I Megaphone" from 1998 has been re-released in America! Gone are the days of paying £40+ on ebay for a copy! All you'll have to do now is pay for an import version. Here's a clip of Ms Heap performing Come Here Boy from the album live at Variety Playhouse. Buy the album from Amazon here.